If you wish someone to act for you while you are in NZ and overseas or you are concerned about lack of mental capacity then talk to us. You may need to complete Enduring Powers of Attorney. 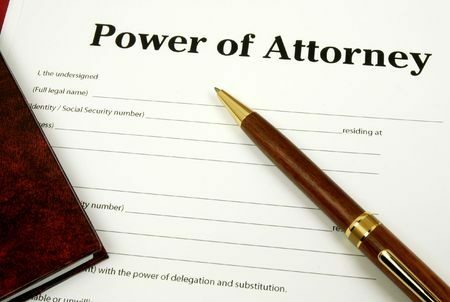 The Enduring Power of Attorney for Property allows you a choice of appointing one or two people to act on your behalf. Do you wish the attorneys to make all the decisions together “jointly” or can they make decisions separately? And do they act immediately when you have capacity or only when you lack mental capacity? The Enduring Power of Attorney for Care and Welfare only allows you to have one person to act as your attorney and only when you lack mental capacity. You can choose a successor attorney if the first person you choose can no longer act on your behalf. Contact us with any questions or download the forms below and make an appointment with us to review your options.